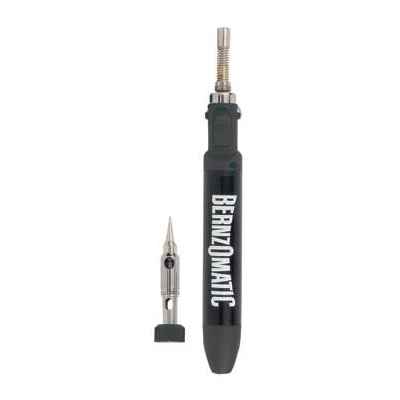 This handy butane torch is perfect for adjusting woodwind pads. The small tip makes it very easy to focus the heat on a specific location. *Butane not included.